Restaurateurs, team up with Weezevent for online reservations! Your clients will appre­ciate this useful additional service to book a table in your restaurant! Nowadays, online reser­vation is really the quick and easy way to make restaurant reser­vation ! With Weezevent you monetize at low cost the traffic on your website : an incredible oppor­tunity for all restaurants. Our booking software is actually used by the Flo Group Breweries, such as « La Coupole », « Le Terminus Nord » or the « Boeuf sur le toit » restaurant, to manage their special evening reser­vation. Phone reser­va­tions request time and energy that you can easily save for more important matters. 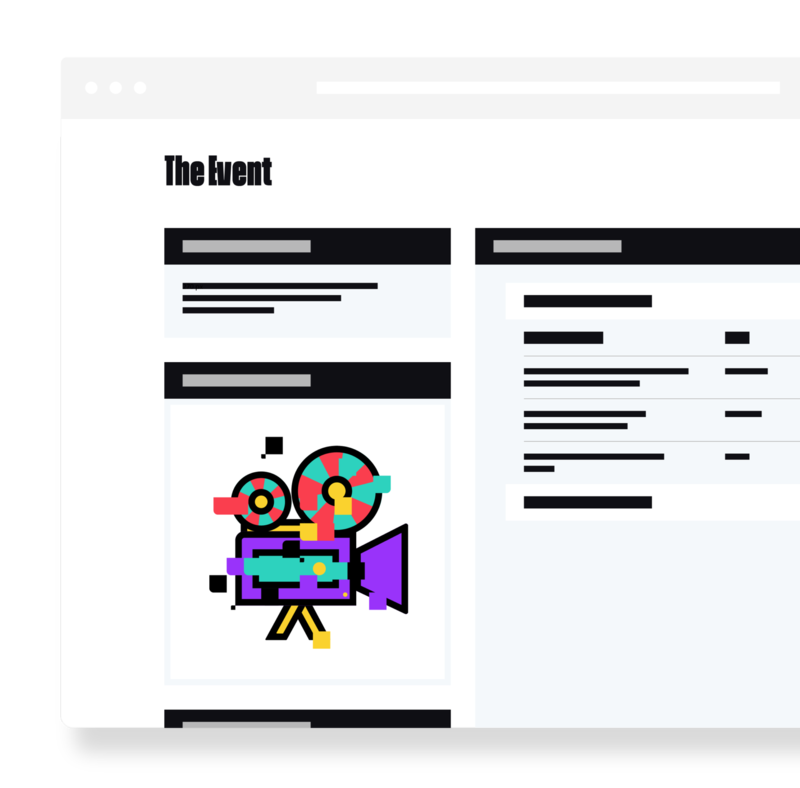 See how easily you can setup your online booking applic­ation with our solution, centralize all your client’s info, and propose them directly your menus and packages. Plug your online sales module on your own website, your Facebook Fan page or directly on Weezevent minisite, free of charge. 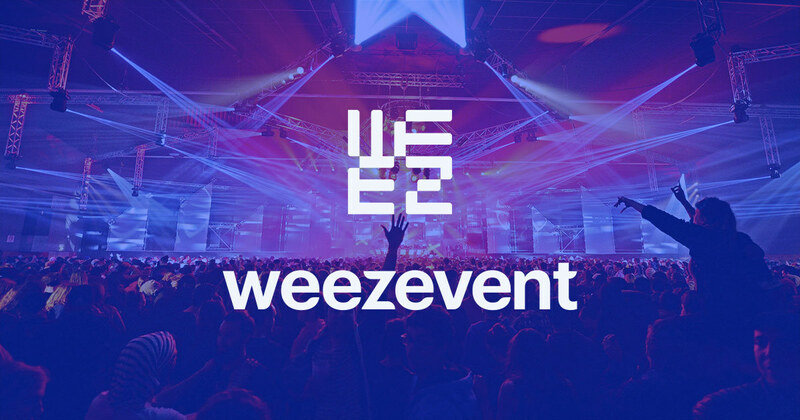 Create a free Weezevent account : as long as you don’t sale, you don’t pay ! And discover how our online booking software can help you with its useful function­al­ities leading you to additional revenues. - You would like to promote discounts and special promo­tions ? It’s quite easy to set up : from your Weezevent account, create one or many free tariff(s) that your will name, for example « 10% off your bill » or « compli­mentary apéro ». Following regis­tration on the booking software, your clients will instantly receive their discount to be applied next time they will dine at your restaurant. - An inter­esting option is to fix quota per tariff and post a « countdown » on your booking applic­ation in order to help the undecideds to complete their order more quickly. To do so, determine a sales period and activate the «post the end date of the sales period» option from the configure > ticketing options tab of our platform. - Track in real-time the number of online reser­va­tions, RDC from the attendees > manage the attendees tab. - Have you realized how easy it becomes to build a customer database ? With each reser­vation, you collect data about your customers and download these data whenever you need it. Export your client’s emails to contact them and encourage commitment : what an easy way to increase your revenues ! What about testing our online booking software on St-Valentine’s day ? 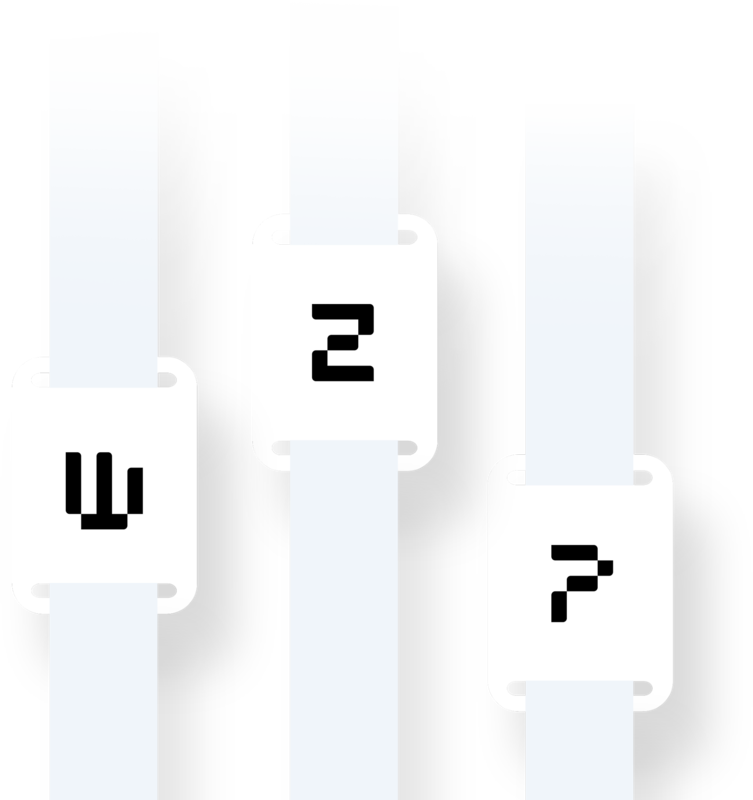 Create your account and test without charges, our solution on www.weezevent.com ! Our customer service is available to help with any booking require­ments and guide you in config­uring various events through the applic­ation. Don’t hesitate to contact us at : 01 85 07 75 75 or at the email address : contact@weezevent.com.